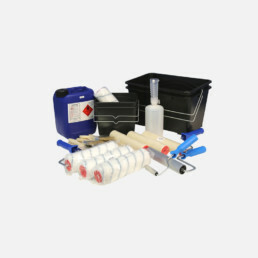 Use our timesaving kit builder to order everything you need for your GRP roofing project. How can I tell how much material is in your GRP roofing kits? Take the hassle out of ordering all your GRP roofing materials with our quick and easy kits, simply select the size of your roof in square metres and choose your finishing colour. 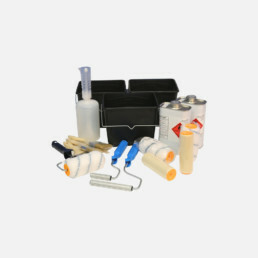 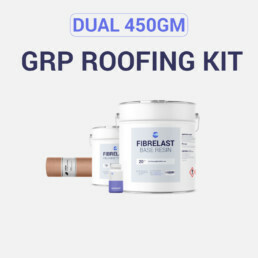 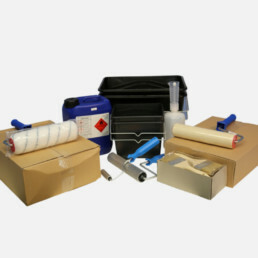 All the tools you need to apply the GRP roofing materials in one handy kit.